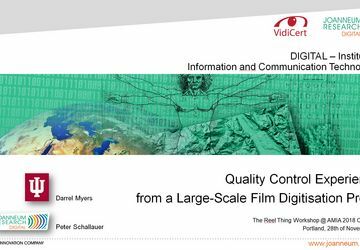 VidiCert is the quality control (QC) solution specialised in ensuring highest digitisation quality for your film and video collection. Its extensive set of automated functions for detecting specific audiovisual defects occurring in the digitisation process and its highly time-efficient eyeball QC functions enable cost–efficient and high-quality digitisation workflows for broadcast archives, film archives, and any other institution preserving and re-using archived video and film. 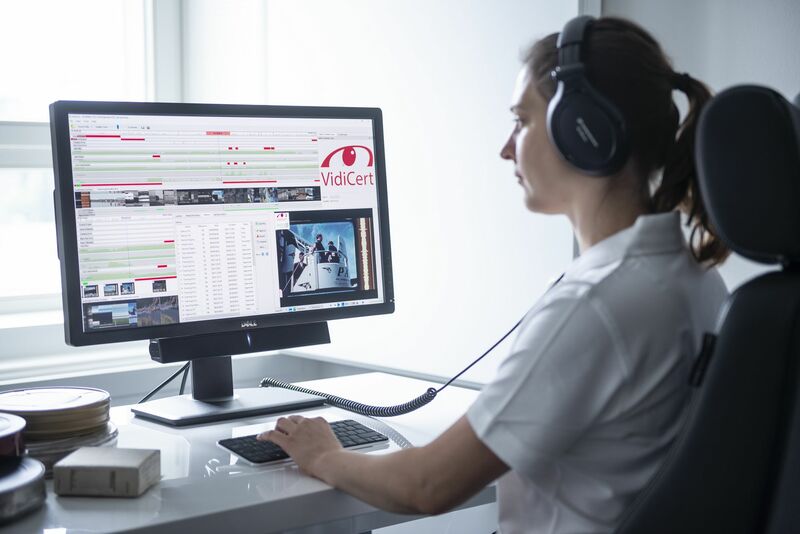 Any QC task in video and moving image production, post-production and delivery, where image and sound quality needs to be checked thoroughly, benefits greatly from VidiCert’s unique set of image and sound QC features. 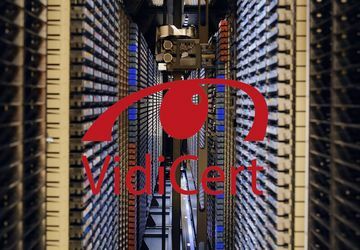 VidiCert is the complementary solution to container- and bitstream QC systems. Operator QC time reduction up to a factor of 10 compared to manual QC. 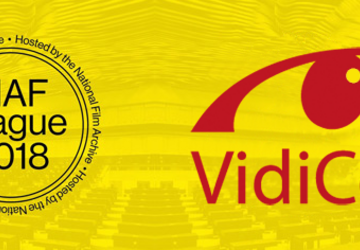 VidiCert comes with a comprehensive set of specific functionalities and defect detectors addressing all your needs in video digitisation QC, film scanning QC and content QC. Due to VidiCert industry standard interfaces and modular design it can be easily integrated in any workflow and extended to specific needs. JOANNEUM RESEARCH defines relevant digitization QC tasks and reports QC statistics from a large scale video migration project. Meet Joanneum Research at NAB 2017! See VidiCert’s newest functionality at booth N1639FP!